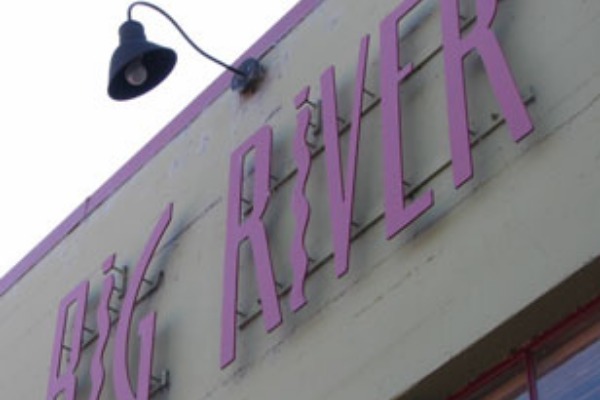 Big River Restaurant features eclectic, fresh northwest cuisine using local organic produce, natural meats, sustainable seafood, and Big River breads. They pride themselves on farm-to-table eating. To reduce their ecological footprint while supporting the local economy, they strive to bring you good, honest food directly from Oregon’s Willamette Valley. Their menu supports many of the Valley’s hard working farmers, ranchers and foragers. Their bread bakery, located on-site, crafts artisan loaves daily. Their bar features local and regional wines, single malts, seasonal martinis, and jazz on weekends. The perfect end to your meal is a dessert created by their award-winning pastry chef.